5 Orase din Franta pe care nu le poti rata: iata despre ce ne gandeam sa va vorbim astazi. Franta este o tara care merita intreaga noastra atentie oricand: este una dintre cele mai vizitate tari din lume, capitala sa, Parisul, este considerat poate cel mai romantic oras, oamenii sunt fascinanti, iar locurile pe care le vei vedea aici sunt cu adevarat de neuitat. Paris, capitala tarii, este un oras unde luminile nu mor niciodata, unde Turnul Eiffel straluceste si se ridica peste intregul peisaj citadin, fiind vizibil din aproape orice colt al orasului. Nu ai fost niciodata la shopping daca nu ai reusit sa intri la magazinele de pe Bulevardul Champs Elysees, iar Muzeul Luvru detine poate cea mai importanta parte a patrimoniului lumii. 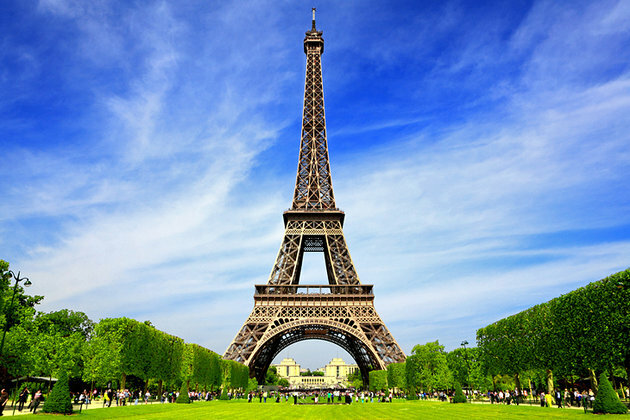 If you take the time to book a Paris tour, you will enjoy all that the city has to offer. Nice in Southern France is a fascinating and glamorous universe just waiting for the next visitor to come and be in awe. It is the capital of the Alpes-Maritimes Department and, being founded in antiquity by the Greeks, came to be an exclusive retreat for the elites and the artists beginning with the 19th century. It has it all: warm, mild weather, the endless sea and its golden beaches, museums galore (such as the Matisse Museum and the Marc Chagall Museum). Your experience in Nice will be quite different from that in Paris, but in no way inferior. Nice is a place for the romantic and the bohemian alike, so you might consider the spring Carnival the perfect pretext to come visit, but it’s good to remember that you are also in for a very elegant and exclusive experience.